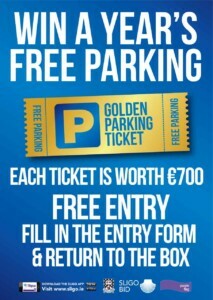 You have the chance to win free parking for a year in Sligo Town, entry open to everyone! 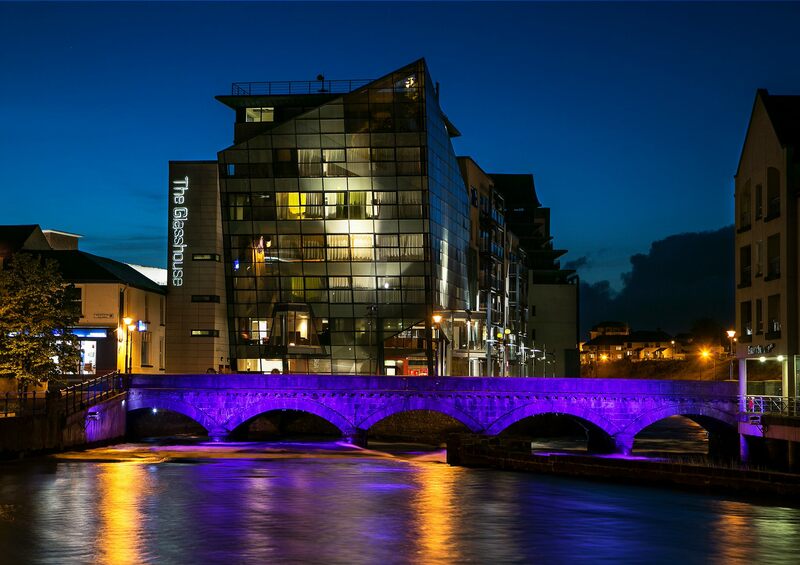 Run by Sligo BID in partnership with Sligo County Council, twelve lucky winners will receive an annual free parking ticket worth €700 that can be used in any of the three all-day car parks located in #Sligo. To be in with a chance to win this fantastic prize, simply visit one of the raffle boxes. All that is required to enter is for customers to fill in their details on an entry form provided at each of these locations, with a lucky winner chosen every month over the next 12 months. The first draw will take place at the end of September. You can also enter at Mullaney Brothers, Armin Lowe and Son Jewellers Ltd, Action, Alfie’s The Barber Shop, Tech Express/ Sound Computers, Sligo Supply Centre, Salon 2, Carraig Donn, Tohers the Chemist and Conway’s Newsagents.